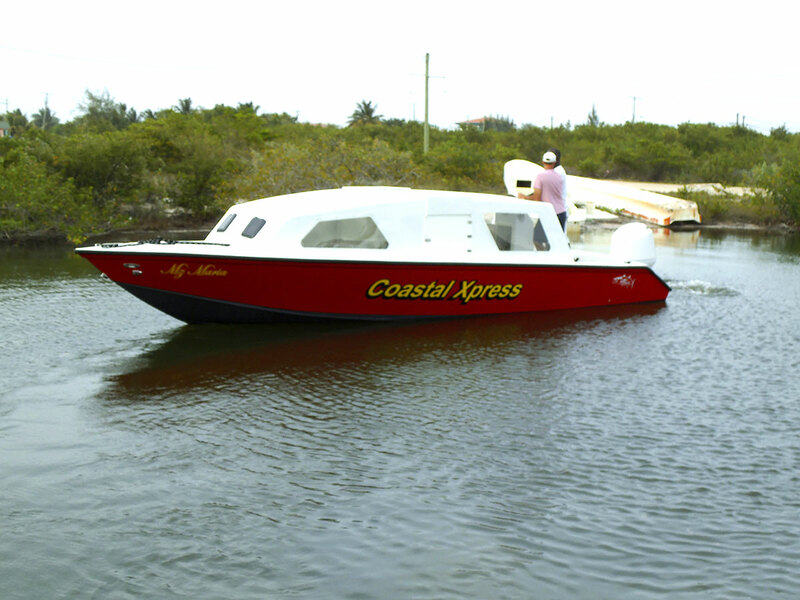 On behalf of Captain Shark’s, we congratulate Coastal Xpress on their purchase of a new built 28-Wahoo Boat. This boat was built at Captain Shark’s Boatyard by professionals. 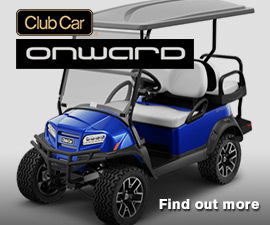 For more information on the 28-Wahoo or another boat design and customizations, please contact us at 226-4157. 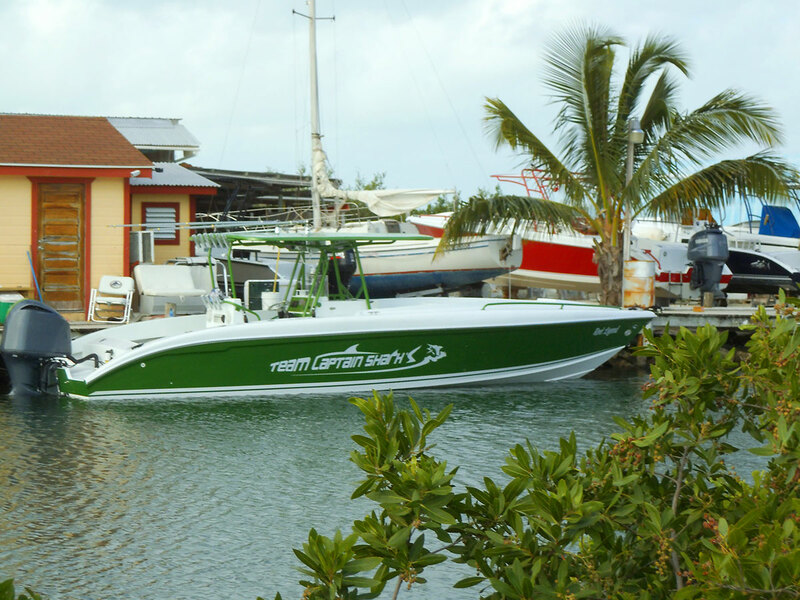 Captain Shark’s Boatyard can now build two new boats for customers that are interested The two boat designs are 34-Dorado and the 28-Wahoo Give us a call at 226-4157 for more information on the boat.